The Press of Robert LoMascolo: Valentines . . . 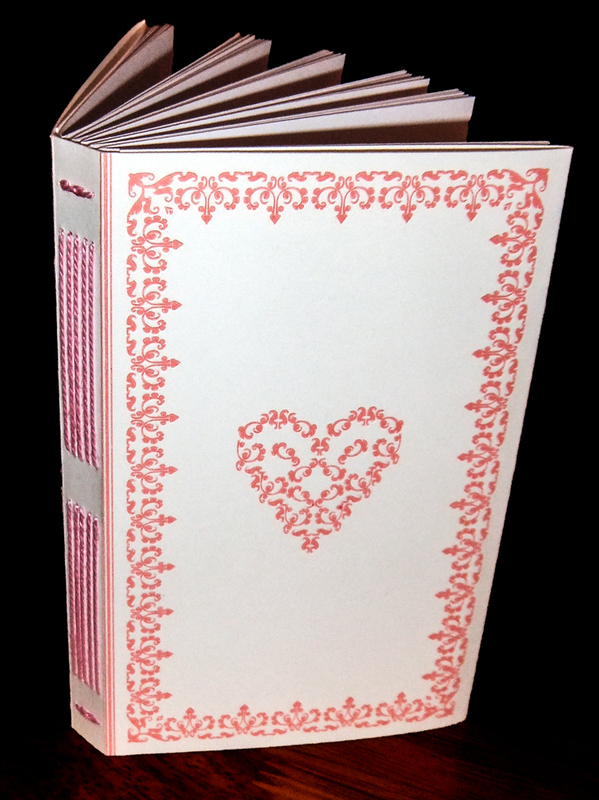 I'm making blank Valentine books today.